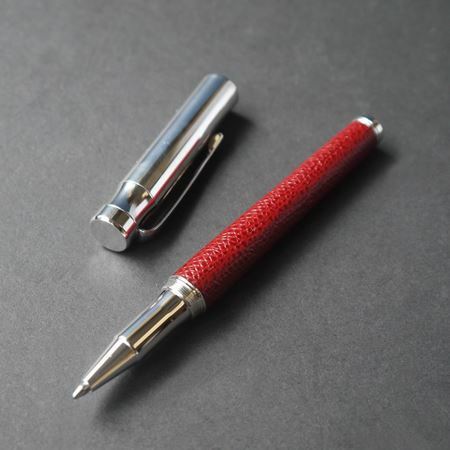 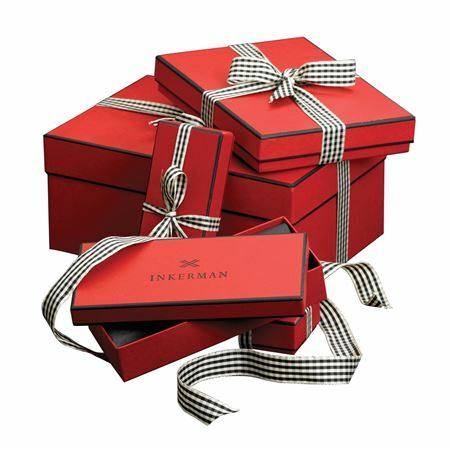 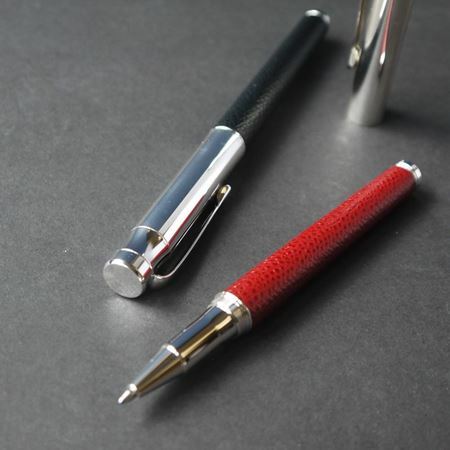 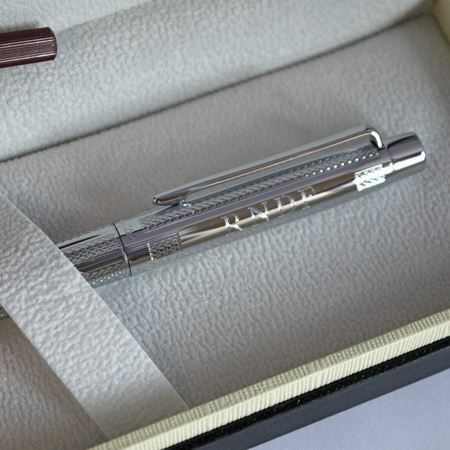 Inkerman's luxury pen collection has a range of options to suit all tastes and budgets, and can be personalised with engraving to create a truly unique and personal desk accessory. 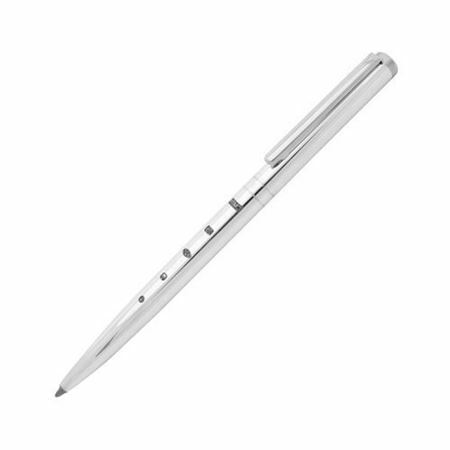 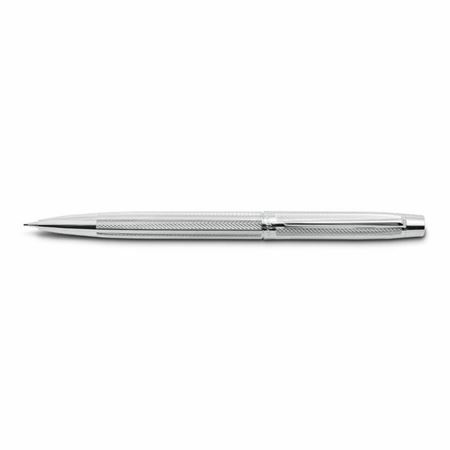 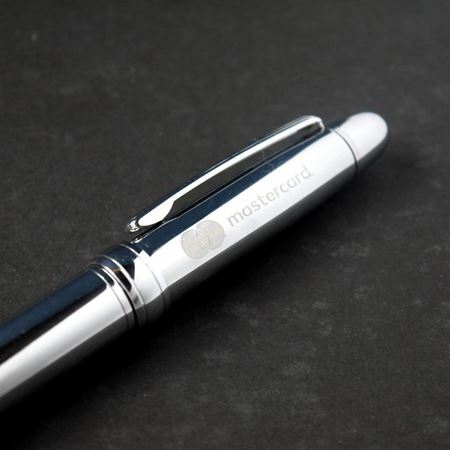 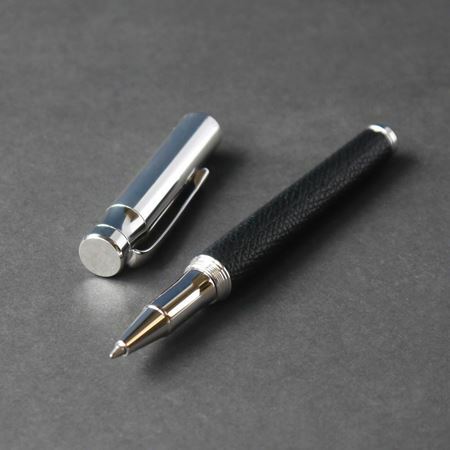 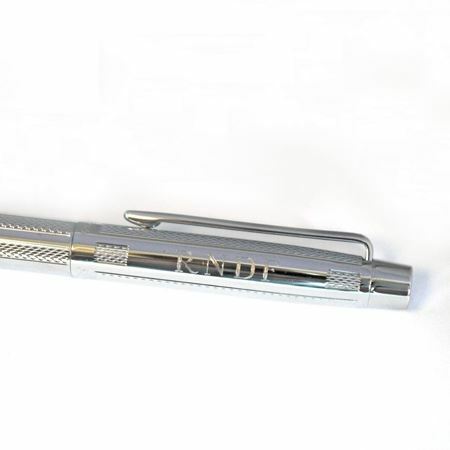 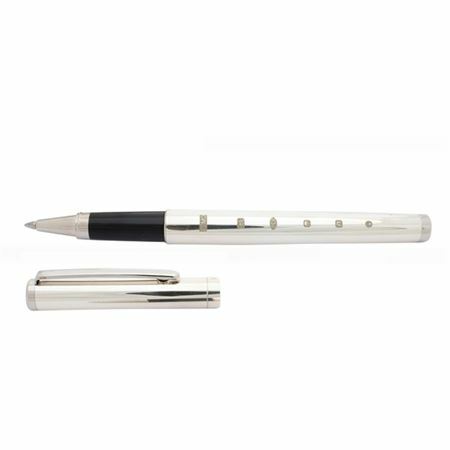 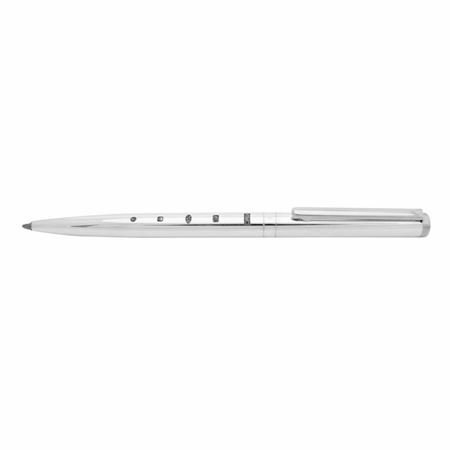 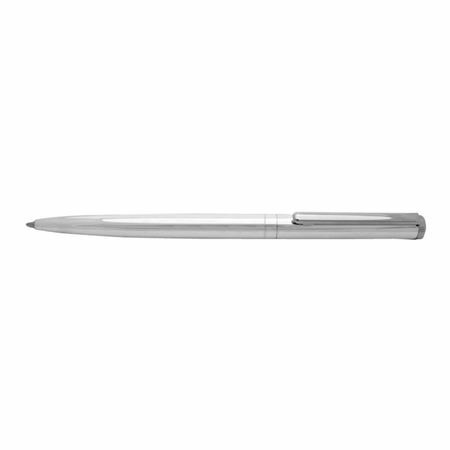 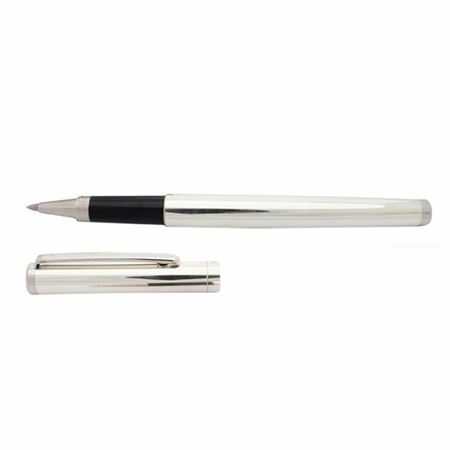 A stylish and high-quality pen can make a thoughtful gift that can be used and treasured for a long time. 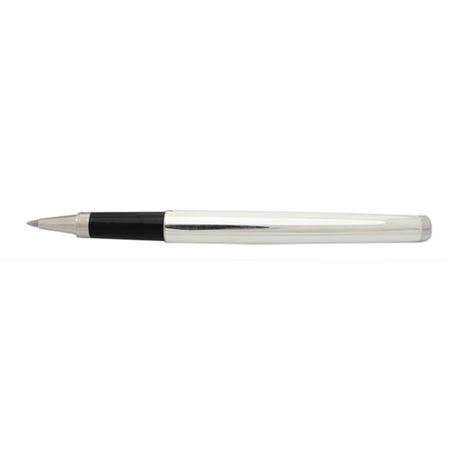 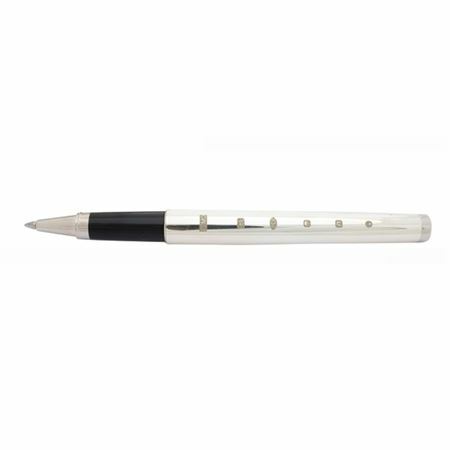 Our range of pens make ideal presents for women and come in a variety of styles, so you have plenty to choose from. 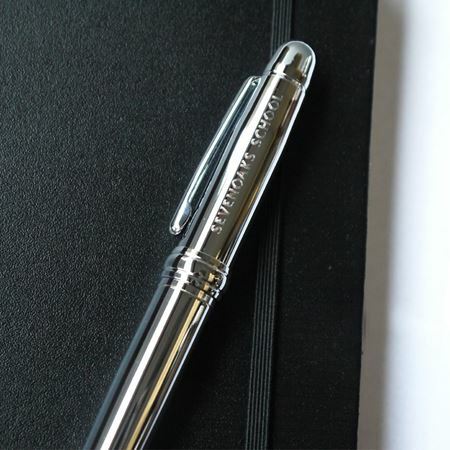 Add and engraving and personal message to make it extra special.